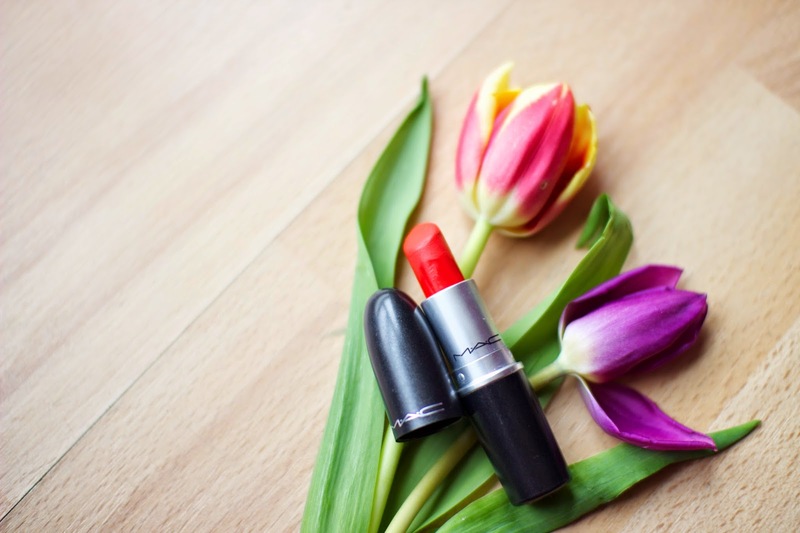 MAC ‘Lady Danger’ (£15.50) is my favourite orangey-red for the warmer weather. 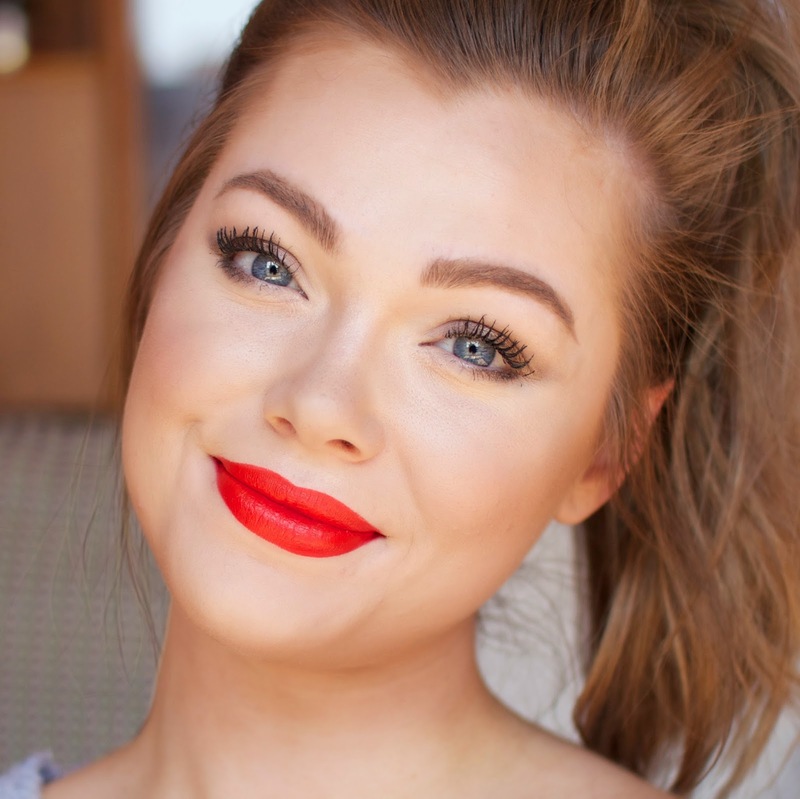 Described as a “vivid bright coral-red”, this matte lipstick brightens up my face and compliments my very pale complexion. When it comes to bold lips, I prefer to stick to matte finish products. I find that with mattes, there’s less danger (haha) of it sliding all over your face throughout the day compared with a more sheeny or shiny formula. Although this is a matte formula lipstick, it’s not too drying on the lips. The slightly creamy texture means it also applies nicely, no tugging and pulling necessary. As with all MAC lipsticks, it has a pleasantly faint vanilla scent. It’s not an overpowering smell and isn’t noticeable once you’ve applied it. 10 points to Gryffindor if you noticed the chipped tooth before reading this caption. Exfoliate your lips. You can either use a lip scrub or a dry toothbrush. This gets rid of any dry, flakey patches that matte formulae tend to cling to and accentuate. Not cute. Moisturise your lips. I have very dry lips, so need to apply a lip balm right before I apply a matte lipstick. I swear by the Nuxe Reve de Miel, it’s literally the only lip balm that works for me. Chronic dry lips problems. 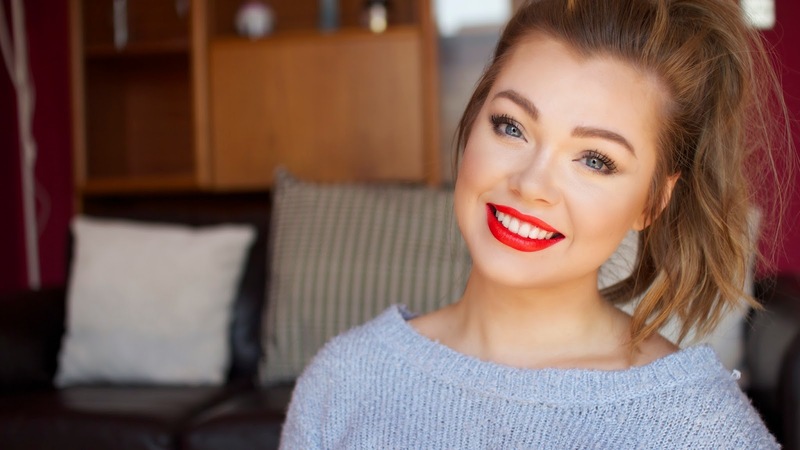 If you’re scared about the lipstick bleeding or smearing around your face, using a lip liner beforehand will minimise this potential catastrophe. 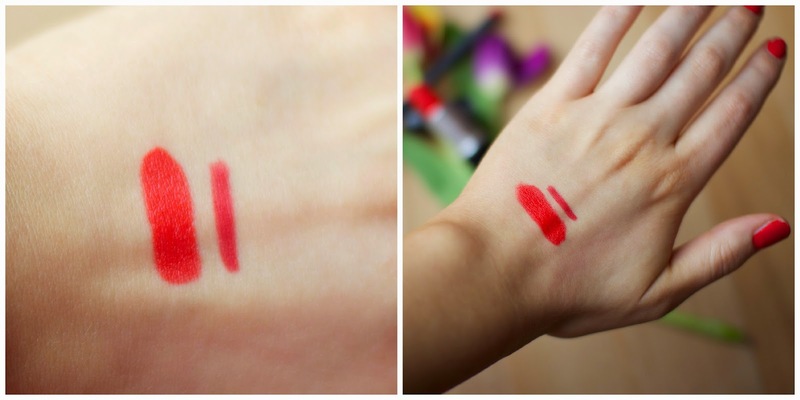 Shown above, is MAC ‘Redd’ lip liner (£12.50) (the thinner swatches on the right hand side) next to ‘Lady Danger’. This is the closest match I have, but after looking at MAC’s website, I think ‘Lasting Sensation’ would be an even better match. Have you tried ‘Lady Danger’? What’s your favourite lipstick for Spring and Summer?